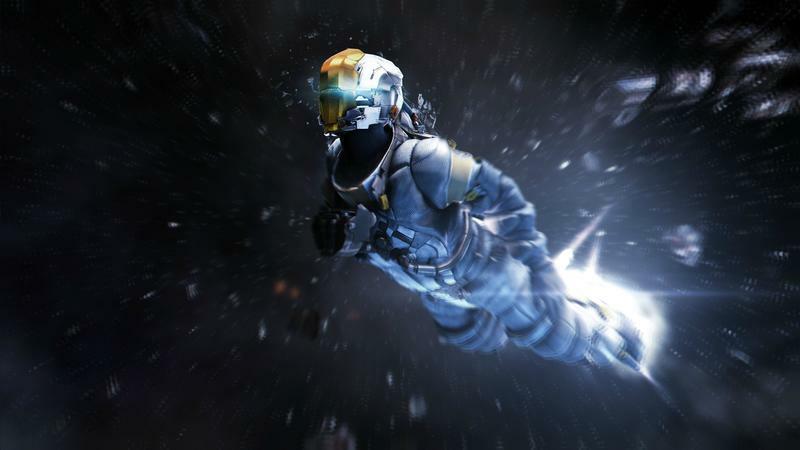 Dead Space 4 "Isn't Canceled," Visceral Making "Something Very Exciting"
Dead Space 3 came up a bit short of EA's expectations, both critically and financially, and rumors of the cancellation of the series have been flying around ever since. However, EA's Patrick Söderlund is out to officially put the notion to rest as the series "remains a brand that is close to Electronic Arts' heart." Despite the love EA feels for the series, Söderlund confirmed in an interview with Eurogamer that developer Visceral Games is not currently working on a new game. "Is that team working on a Dead Space game today? No they're not. They're working on something else very exciting"
Söderlund had nothing but the best things to say about Visceral Games and believes that giving the series a much needed break for the sake of letting Visceral's creative juices flow is the right course of action. "You have to think of it from that perspective. Is it better to put them on the fourth version of a game they've done three previous versions of before? Or is it better to put them on something new that they want to build, that they have passion for? How you get to a great game, the first thing you need is a great development team that have a passion for building what they're building. That's a simple parameter. Everything else follows." I'll agree with Mr. Söderlund. Dead Space was one of the key games from 2008 during a time when EA experimented with new IPs and seemingly put extra effort into addressing some of the criticisms aimed at it. Visceral Games is also right up there with BioWare, DICE and Criterion to operate under its wing. Many of the fundamental changes added to Dead Space 3 might have rubbed fans of this excellent series, myself included, the wrong way, but the timing is right to give it a bit of a rest. Series rarely keep their level of influence past their third game these days, and I would really like to see what else Visceral has up its sleeves. Don't leave us waiting too long, EA.